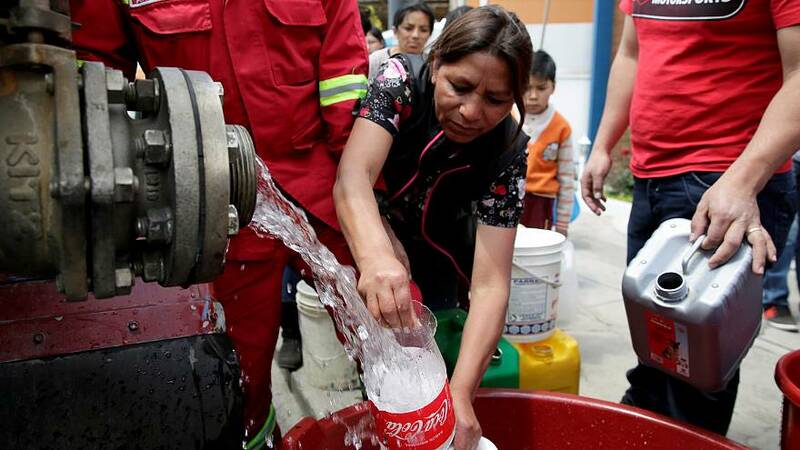 Bolivia’s government has declared a national emergency due to a lack of water as it suffers the worst drought in 25 years. The country’s capital receives water for just three hours a day, as reservoirs run dry. President Evo Morales said the country must prepare for the worst. Funds have been made available to ease the crisis in the agricultural sector which has affected 125,000 families. The water shortages have prompted angry protests in major cities and conflicts between miners and farmers over the use of wells.